It’s the year of the Sculpted Jawline! Whether the Kylie Jenner or Kourtney Karadashian showing off their new sharp refined jaw region or the elegant aged Angelina Jolie, you can’t get around Social Media without seeing it. 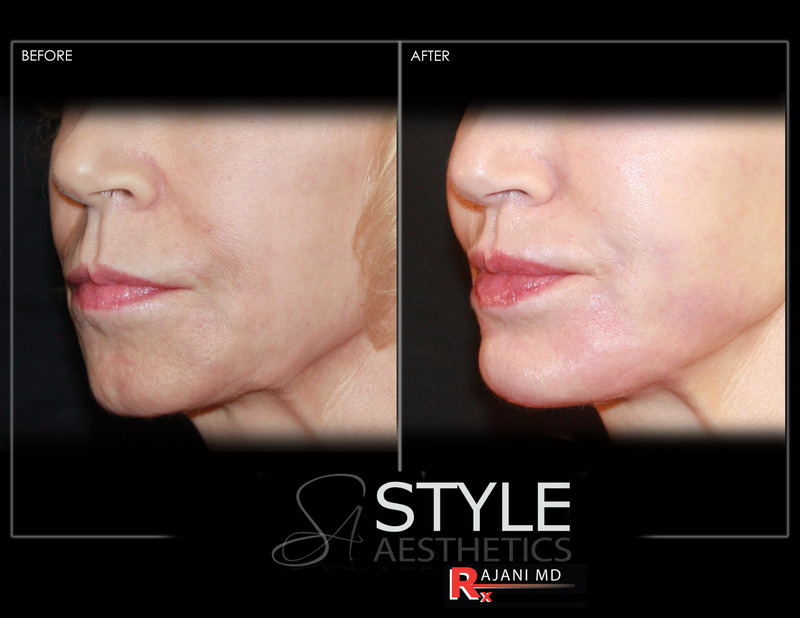 Both collagen stimulators like Sculptra and Radiesse along with fillers like Voluma and Restylane are used to re-sculpt the chin and lower face area, restoring volume and contour to create sharper and more youthful Vogue look. 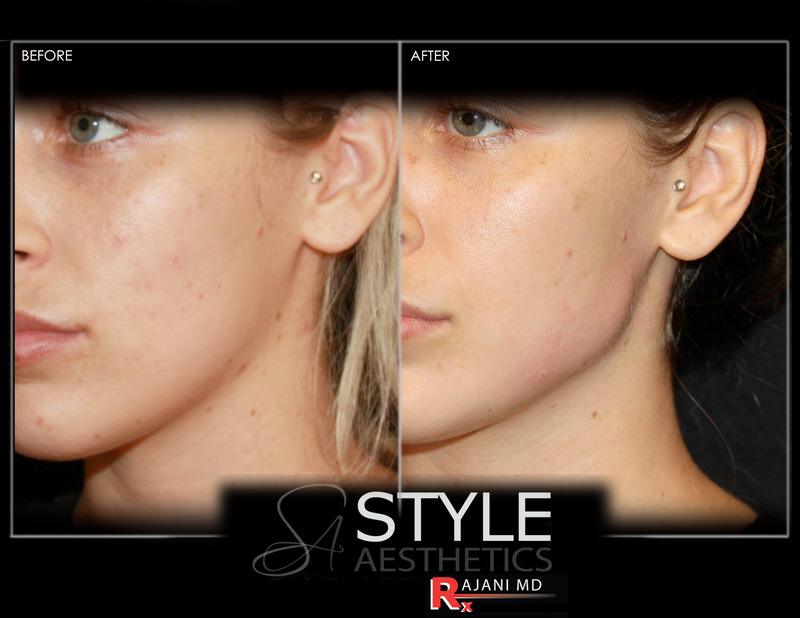 When properly injected, these filler products support and lift while fixing any minor deformities in the jowl. 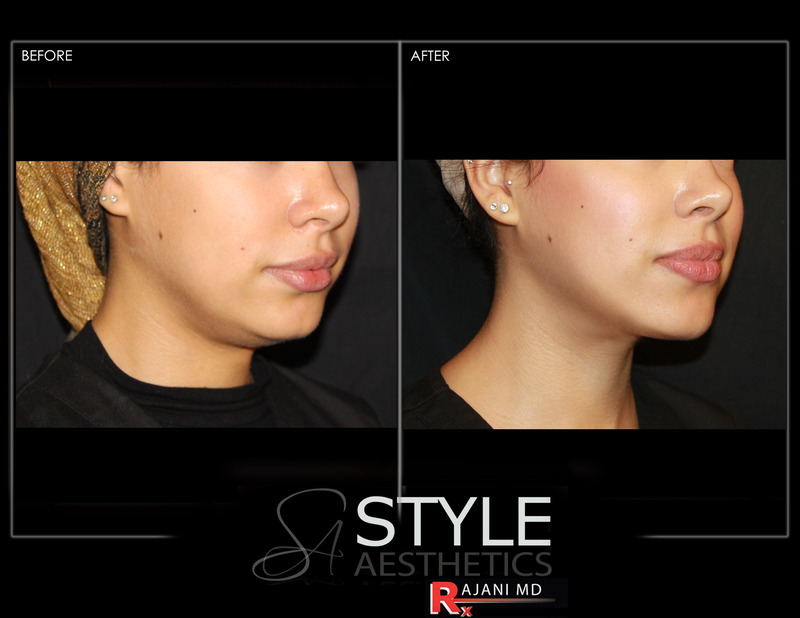 The result eliminates the droopy depressed look caused by soft tissue descent. 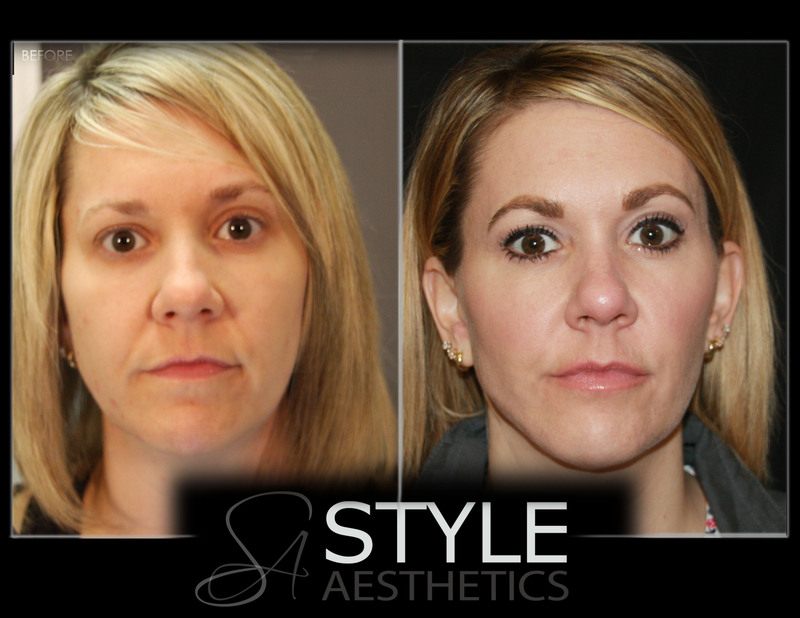 For many younger patients, injections in the jaw line provide more definition and balance to the face. 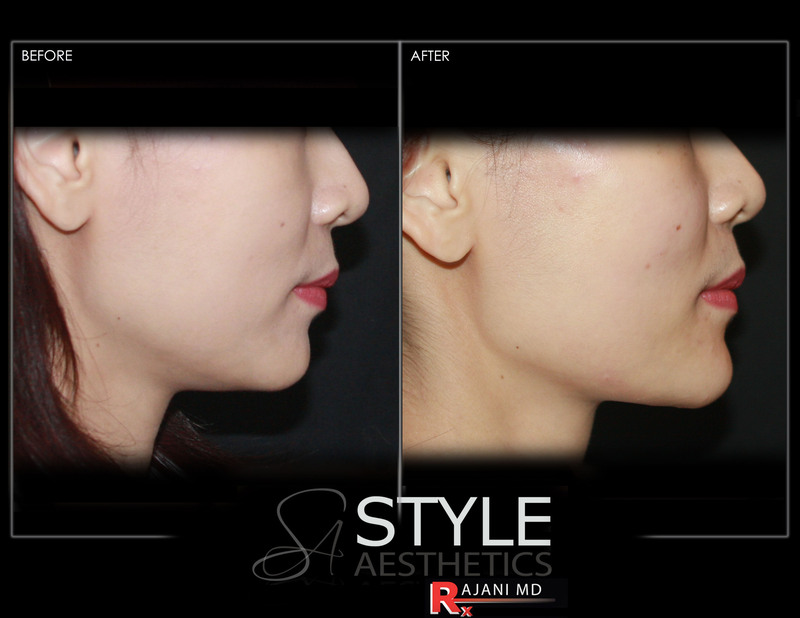 Dr. Rajani and his team works with patients over multiple visits to achieve these surgical like natural results. A patient typically spends between $2,400 to $6,000 depending on the results desired. Contact us to learn more or to schedule an appointment during our extensive, private office hours.